The Maryland Terrapins are in a funk. They have lost their last four games and have dropped under .500 for the first time since their second series of the season against Army. Still, the Terps (9-10) have a chance to regain momentum before returning back from a Spring Break road trip in North Carolina. On Tuesday, Maryland will battle the North Carolina Tar Heels in Chapel Hill, the first of a back-to-back midweek slate that includes a Wednesday meeting with Elon. North Carolina instantly becomes one of the best foes Maryland has faced all season, and provides yet another chance at a statement win for a young team that desperately needs one. The Tar Heels (12-8) are not currently ranked by D1Baseball.com, like East Carolina was, but are a formidable opponent nonetheless. On their current four-game losing streak, the Terps have seen their bats disappear. Maryland has just seven hits in 62 at bats with runners on base during that span, a .113 average. 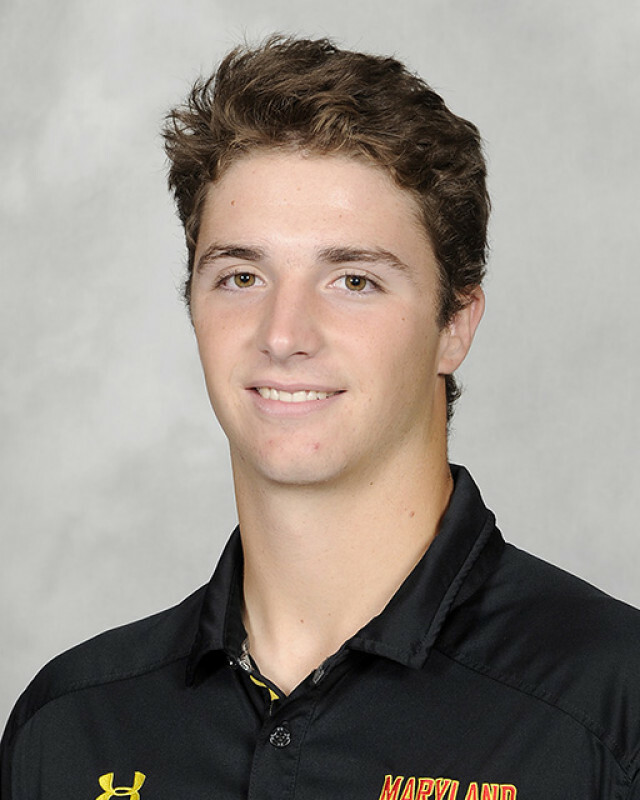 Maryland’s lone hot bat belongs to Nick Dunn, the second basemen that leads the team in most offensive categories. The junior raised his batting average to a team-high .357 after a two hit game in the finale against East Carolina. He also has hit five home runs and driven in 18 runs. Its most consistent bat from last season, Marty Costes, was dropped in the lineup over the weekend, and saw a slight boost in production, but not much. After hitting .322 a year ago, Costes’ average jumped up to .179 after he got three hits in his last seven at bats of the weekend. Meanwhile, the Tar Heels have a dynamic and well-rounded offensive attack with weapons scattered up and down the lineup. North Carolina has five players above a .290 average, including three over .300. Maryland has just one. Junior third baseman Kyle Datres leads the Heels with a .333 average while Ike Freeman is just behind him with a .328 clip after a 6-for-10 weekend against Pittsburgh. The bulk of the power and spark in the order comes from Michael Busch, the No. 2 hitter in Carolina’s order has belted four home runs and a team-best 27 RBIs; he has recorded three or more RBIs in seven games this year, most recently in Sunday’s game against Pittsburgh. In that series against the Panthers, everything was clicking for North Carolina. The Tar Heels outscored Pittsburgh 32-5 in the sweep, bolstering their home record to 8-4 and staking a claim for re-entering the top 25. Mark DiLuia’s last two starts, both against Delaware, were signs that the freshman has a lot of room to grow. His ability to strikeout hitters still prevailed, as he has recorded 18 strikeouts in 16 innings this year, but his accuracy with his pitches faltered. He walked six batters in those two starts, after walking just two batters in his first 3 appearances. In the Blue Hens’ five-run third inning last week, which nearly erased a 6-0 Terps lead, DiLuia issued three walks and hit a batter. 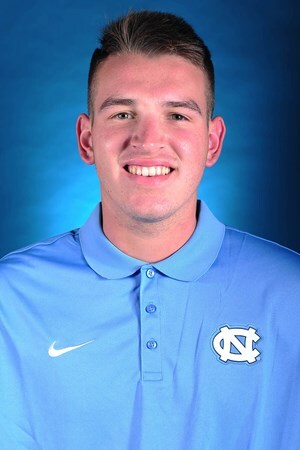 After a rough start to Hutchison Jr.’s season, the junior right-hander bounced back with a stellar four-hit, shutout gem in the Tar Heels’ midweek game against North Carolina A&T last week. It was just the sixth start of his career, and his second of the 2018 campaign. A key to his success in his last start with his improved command, as he completed the game without issuing a walk. Prior to the game against A&T, he had walked six batters and hit three in seven innings of work.